The city of New Britain, Connecticut unleashed a firestorm of protest from landlords over a new “hot spot” fee — a penalty on landlords when police or firefighters are called to a rental property. Officials stand to gain over $1 million in revenue from the program, according to a news report. The current proposal will allow the city to fine landlords where emergency personnel are called to a rental property, if the property is subject to more than the allowable number of calls per year. That number will be set depending upon the type of dwelling, according to the report. Those who don’t pay fines would be subject to property liens. The plan is set to go before the full City Council for debate and possible approval. Landlords have vowed to pack the meeting forum to protest the measure. The proposal has angered local landlords who have tried to explain that they have little control over the number of such service calls to their properties, nor can they quickly or inexpensively evict a problem tenant. Many have cited delays and a tenant-friendly attitude in the local eviction courts for tying their hands when it comes to dealing with troublemakers. According to the report, the two “hot spots” for police or fire calls within the city are not rental properties, but a school and a hospital. However, the mayor told reporters that those sites will be given exemptions, as the ordinance will focus solely on landlords. 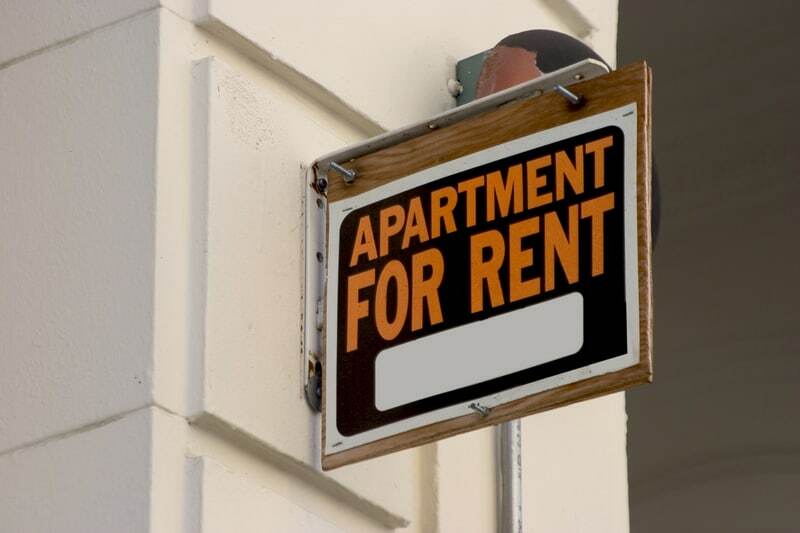 Some local residents have publicly praised the new proposal, one suggesting that landlords should routinely check in on tenants every other week. However, landlords argue that the proposed fee is akin to charging the public for a police call, but because police officers are paid on salary, not commission, a visit to a rental property costs the city no more than if the officers were on a different call — or idle. Other landlords say this is the last straw. They plan to sell and invest in properties elsewhere, given the upswing in demand for rental housing nationwide.